Nothing should distract you from performing at your peak. That's why we've reimagined sports protection. 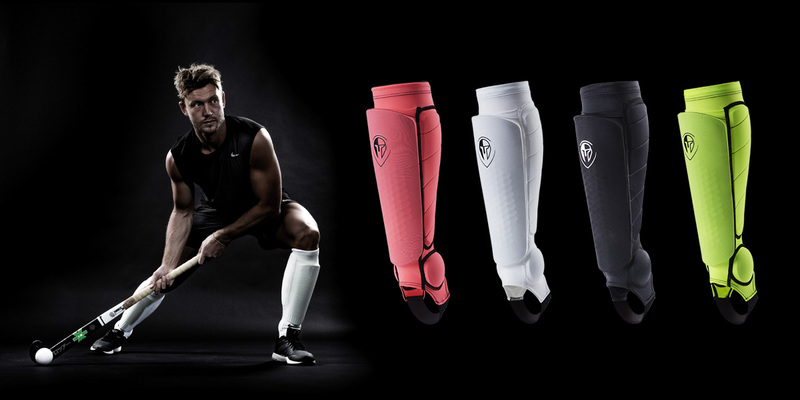 Game Guardian creates uncompromising sports protection wear to enhance your confidence. Our products do more than protect - they help you perform at your peak. Introducing the new Stealth Guard Hockey shin guard. 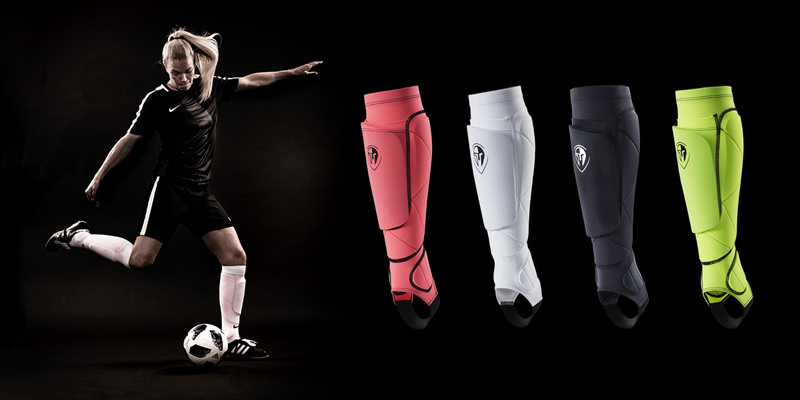 Serious lower leg armour providing protection from injury without sacrificing movement. Extremely lightweight construction, built for superior protection and ease of movement. Featuring XRD® Extreme Impact Protection foam for calf and ankle shielding. 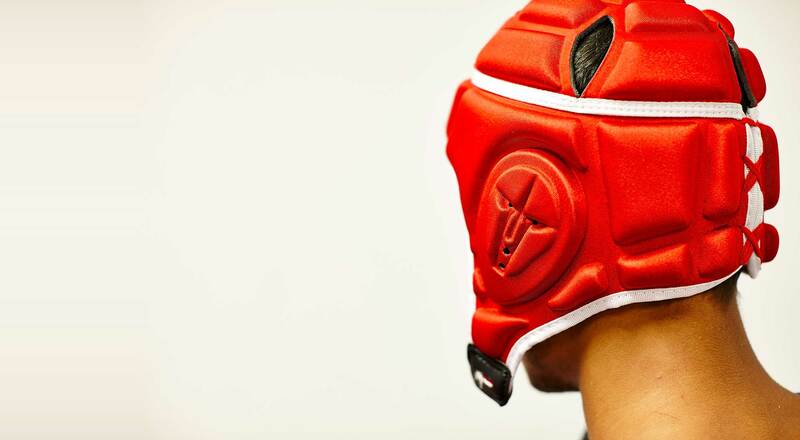 Lightweight head guards allow you to focus 100% on the game. Dual layer shock reduction for exceptional force dissipation. Perfect for football or rugby.